The boil water advisory has been lifted. UPDATE: The boil water advisory for Hwy. 22 W between Drude Road and Dutch Lane has been lifted Saturday, Dec. 8, 2018. A roughly two-mile stretch of Hwy 22 and the subdivisions that branch off of it are under a boil water advisory Thursday night. 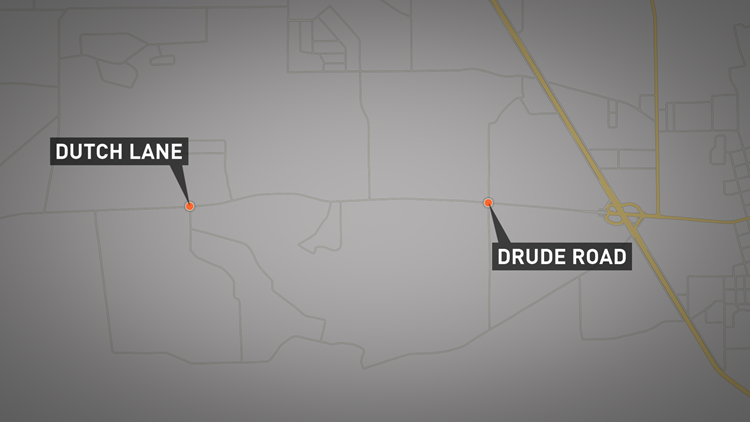 According to the Tangipahoa Water District, a boil water advisory has been issued for Hwy 22 between Drude Road and Dutch Lane due to a water main break. The boil water advisory will remain in effect until further notice. Bacteriological samples will be collected and delivered to the Louisiana Department of Health and Hospitals for lab analysis. Customers will be notified when the results are in.